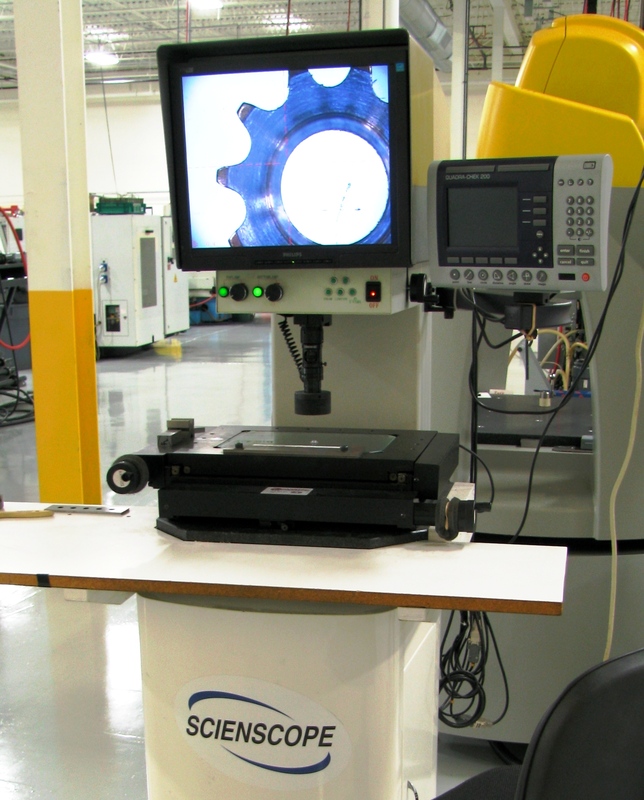 Our Brown & Sharpe CMM’s can provide printed inspection reports or a disc with vital information recorded shipped with your parts. We do this for some of our customers with Dock to Stock Programs or for certain parts with very critical features and traceability requirements. 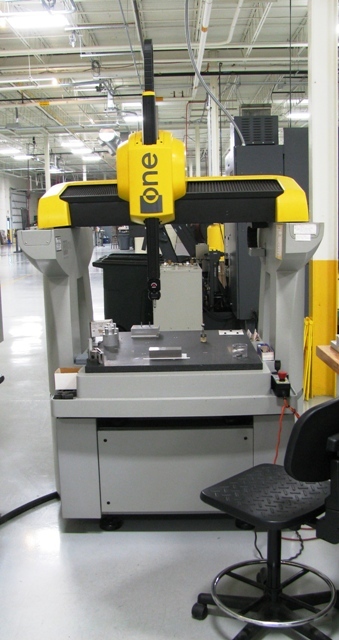 BROWN & SHARPE ONE 7-10-7 with PC-DMIS software and articulating motorized probe with measurement range of 27.6” x 39.4” x 27.6”. 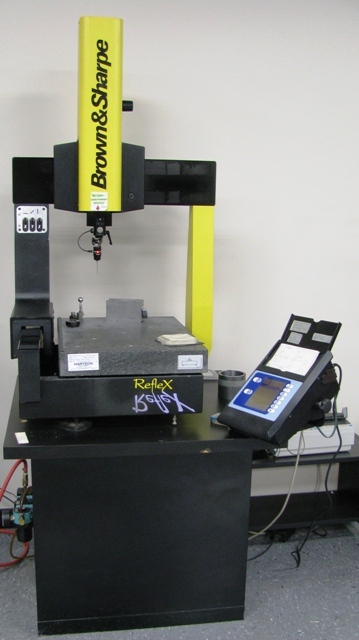 BROWN & SHARPE ONE 7-7-5 CMM with PCDMIS software and articulating motorized probe with measurement range of 27.5” x 27.5” x 19.6”. 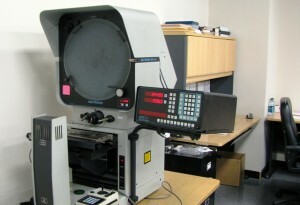 NIKON VMR-3020 Vision Inspection System. 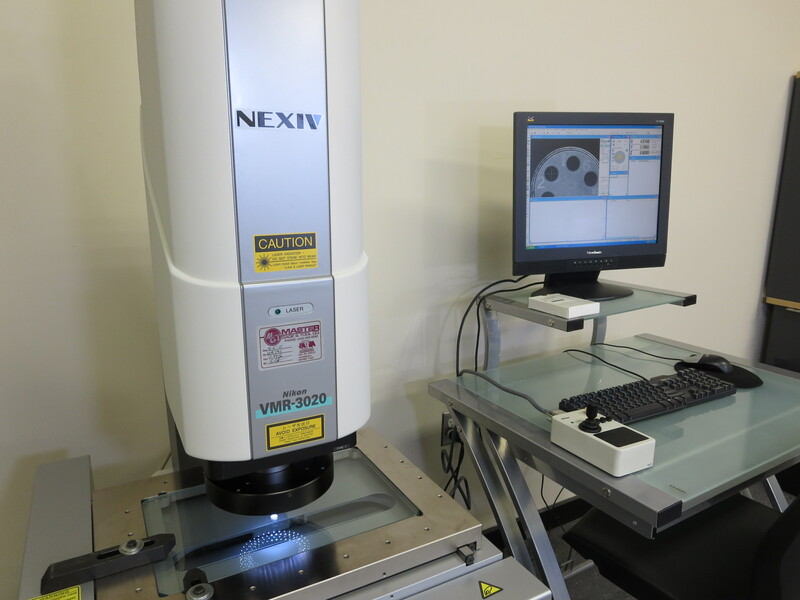 It is a Multi Sensing NEXIV versatile part measurement platform with 300 x 200 mm stage stroke. It handles a variety of measurement tasks and features include: Standard head with 15X high-speed zoom, Wide field, high N.A. objective lens, Upgraded TTL Laser AF and High-speed, high-precision Vision AF. 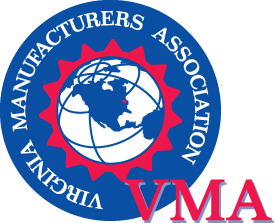 We strive to consistently provide exceptional value to our customers by utilizing the experience and resourcefulness of our employees and through continuing improvement activities to deliver precision components on time… every time.